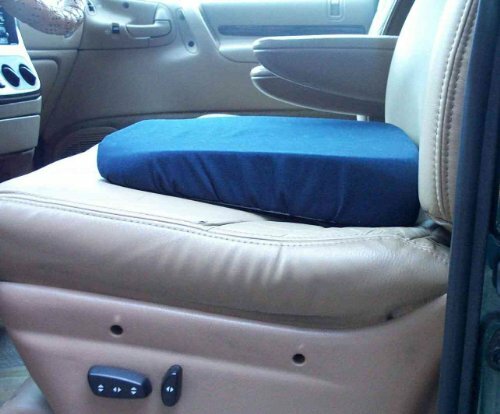 Most vehicles are built to last, unfortunately seat cushions tend to be prone to damages. Vehicles owners often start to notice certain deteriorations in their vehicles’ cushions after a certain years of use. These damages are often due to factors such as wear and tear as well as moth infestation. In order to cater to these damages, some people might opt to replace their seat cushions. This can either be carried out as a DIY project or you might get the foam replaced by professional in an auto-body shop. The DIY cushion replacement method can be more effective, especially if you are used to these types of projects. In any case, whether you choose the DIY approach or prefer to let professionals handle it, choosing the right kind of foam is important. Good quality and durable materials are now available in custom sizes from foam companies. Carlo Badalamenti has an extensive experience in the foam manufacturing and selling industry, having been in the business since 1980. He has acquired knowledge on the qualities that constitute of the adequate foam. These qualities are durability, density, firmness or softness. For vehicles, long-lasting foams would be more convenient. Some foams last for more than 15 years and even have fast-drying properties which could be excellent for convertibles. Some foam manufacturing companies also provide the solution to projects such as boat mattress replacement. The Foam Factory is a foam manufacturing and selling company specializing in various type of foams for diverse uses. They also offer custom foam cushions that can be cut to fit the dimension of foam replacement projects.